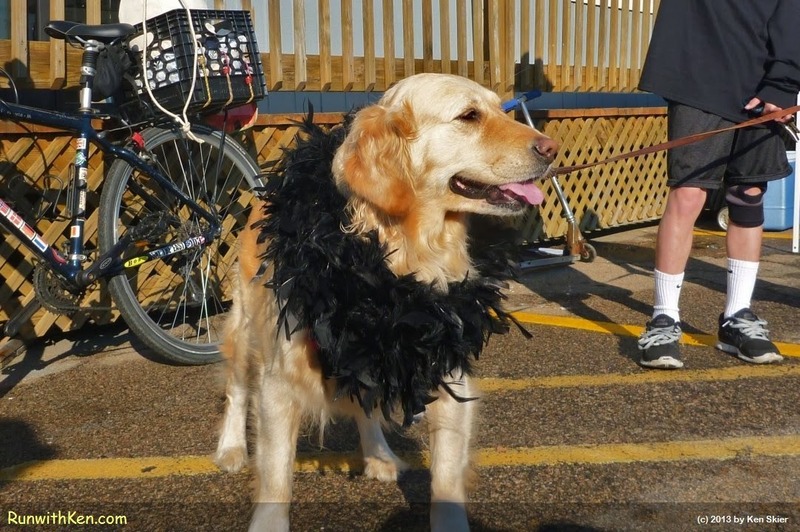 Road races are not just for humans. The best races aren't purely about the competition. They're a gathering for the whole community--including Man's Best Friend.